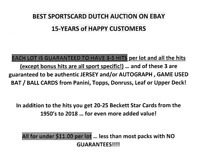 Details about 2012 Topps Series 2 Baseball Hanger Box-2 Box Lot! 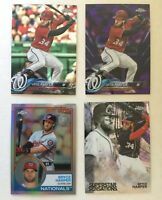 Poss: Bryce Harper Rookie!! 2012 Topps Series 2 Baseball Hanger Box-2 Box Lot! Poss: Bryce Harper Rookie! !